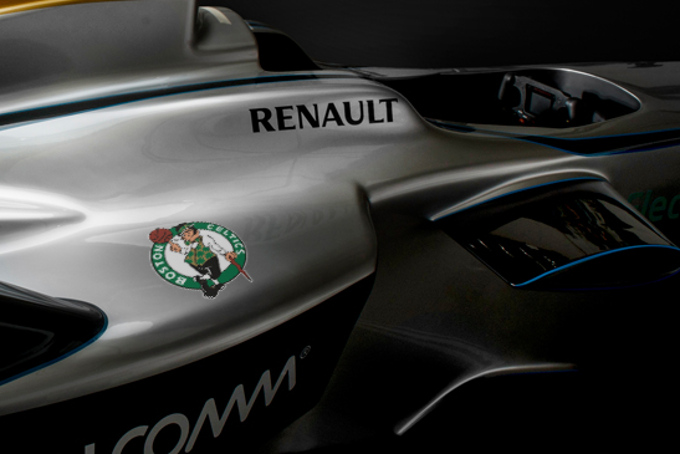 Wyc Grousbeck, lead owner of NBA basketball team the Boston Celtics, together with his Causeway Media Partners have today (20 December) announced a multi-million investment in Formula E Holdings, series promoters of the new FIA Formula E Championship. Formula E is a new FIA championship and the world’s first fully-electric racing series. Beginning in September 2014, the championship will compete on 10 city-centre circuits around the globe including two races in the US – Miami and Los Angeles – which take place in the Spring of 2015. Ten teams, each with two drivers, will go head-to-head to create a unique and exciting racing series designed to appeal to a new generation of motorsport fan, whilst accelerating the electric vehicle market and promoting sustainability. Alejandro Agag, CEO of Formula E Holdings, said: “We’re extremely happy to welcome Wyc Grousbeck and his Causeway Media Partners as a shareholder of Formula E and know they will prove to be a great asset to the development of the series. Wyc brings with him extensive knowledge and experience of the US sports market which of course remains a key area for Formula E given we have two US-based teams, two US cities, broadcaster FOX Sports, and of course the US’s ever expanding Electric Vehicle market.